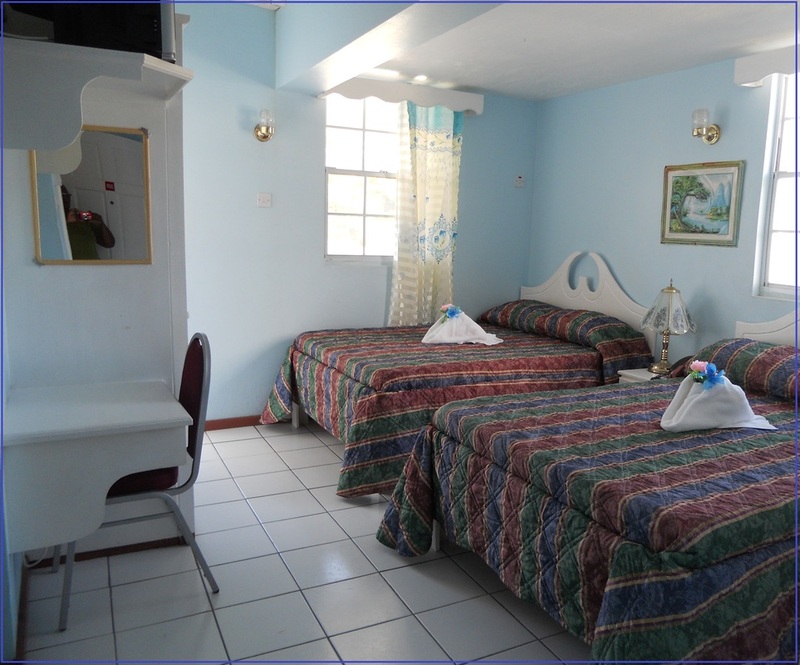 Single/Double room - One (1) to Two (2) persons in a room. One double bed, fridge/microwave, private bath and shower, satellite T.V, air condition, hot and cold water, utensils, internet, with or without balcony/patio. 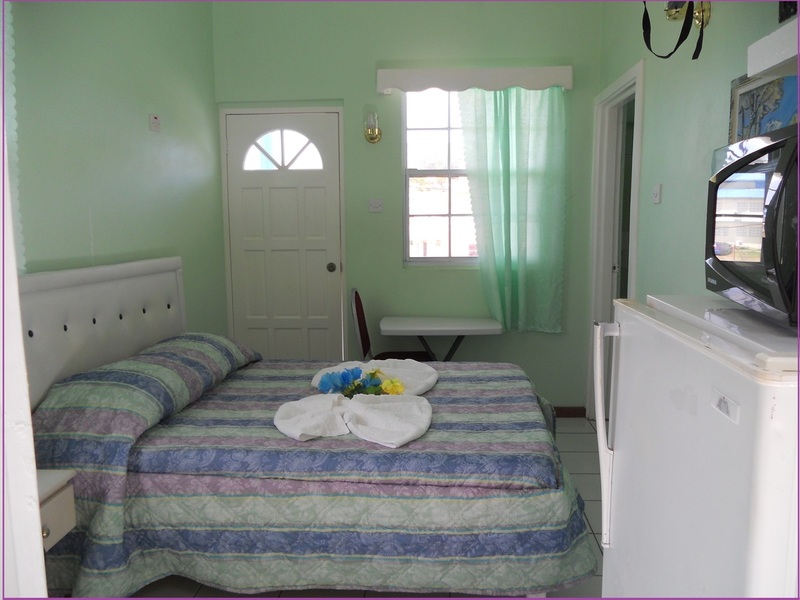 Triple\Quadruple Room - Three (3) to Four (4) persons sharing – Spacious room - with two double beds , with or without kitchenette , Fridge/microwave, private bath and shower, satellite T.V, Air condition, hot and cold water, utensils, internet, with or without balcony/patio. 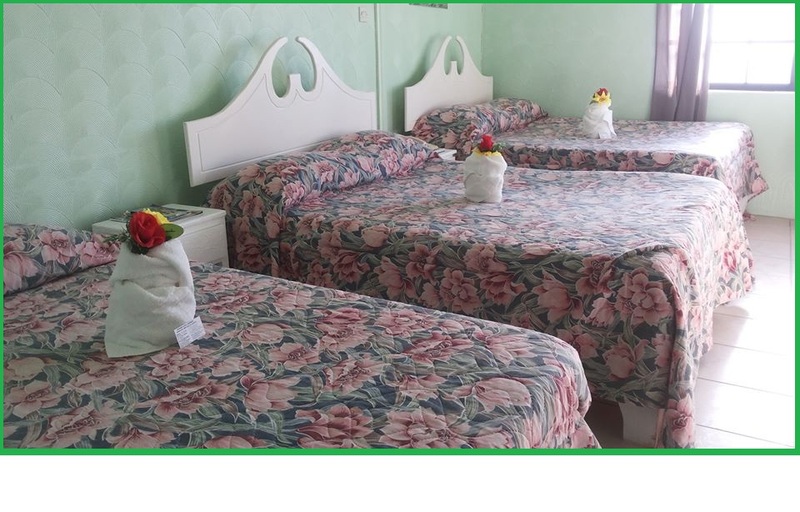 Quintuples/Sextuplets - Five (5) -Six (6) persons sharing –Spacious room - two double + 1 single bed or 3 double beds , kitchenette , Fridge/microwave, private bath and shower, satellite T.V, Air condition, hot and cold water, utensils, internet, with or without balcony/patio.